7/2018: Update Coming Soon as Belinda appears to be facing another surgery. Prayers Appreciated. 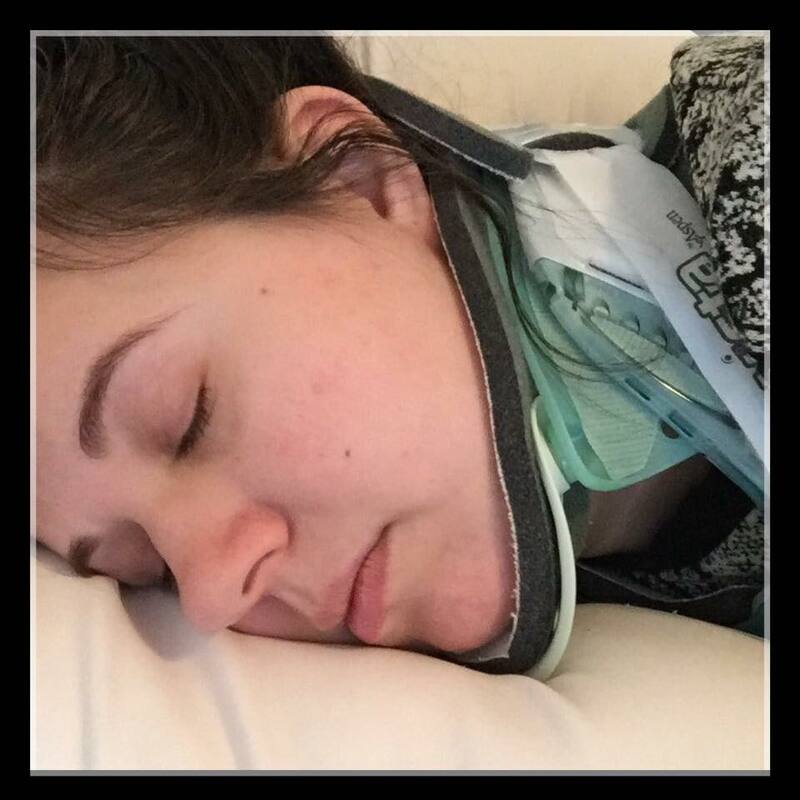 Belinda has Chiari Malformation, Ehlers Danlos Syndrome (EDS), CranioCervical Instability (CCI) compressing her Brain Stem, Multi-Level Cervical Discs compressing her Spinal Cord & Nerve Roots, Neurogenic Bladder Dysfunction, a Retroflexed Odontoid, Dysautonomia (P.O.T.S.) and many more related conditions. Her conditions cause her unbearable pain, suffering and discomfort to the point she is primarily bedridden which significantly affects her quality of life. She is in a dangerous position, at risk for paralysis and death as she is in need of a costly life saving surgery out of state. After two brain surgeries, Belinda thought her horrific battle was almost over, but it had barely begun. 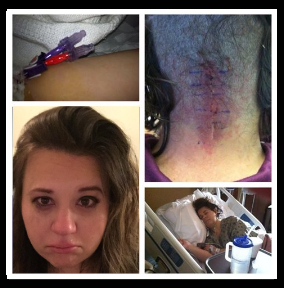 She developed a dangerous complication of Chiari Malformation and Ehlers Danlos Syndrome known as "CranioCervical Instability" or "CCI" for short. Basically, Belinda's Brain Stem is being compressed or "squished" by bone every time she moves her head or even sits upright. The Brain Stem is the stem-like part of the base of the brain that is actually connected to the spinal cord. It performs all the vital functions that we don't even have to think about that keeps us alive. It controls the flow of messages between the brain and the rest of the body, and all basic body functions such as breathing, swallowing, heart rate, blood pressure, consciousness, and whether one is awake or asleep. This is an excellent illustration of what happens to Belinda's Brain Stem with every dangerous movement which puts her at risk for paralysis and death. Will you please prayerfully consider SAVING BELINDA'S LIFE? Not only will your donation make a difference and give three beautiful children their Mother back, you will be Saving the Life of someone at risk for Paralysis and Death. Surgery #1 is 6/21/16 (traveling from GA to NY) for the CranioCervical Fusion to stop Brain Stem Compression. Surgery #2 will follow 2 months later, again traveling from GA to NY for the Cervical Fusion to stop Spinal Cord & Nerve Root Compression. A complete breakdown of expenses and further information regarding the surgeries and desperate need are detailed in the YouCaring Fundraiser for Belinda. (link below). We thank you so much for your consideration in donating to SAVE BELINDA'S LIFE and for your prayers. It is Belinda's faith that has sustained her throughout her suffering and she is hopeful that God will speak to your heart as she yearns to end this pain and live life again. © Save Brave Belinda 2016. Simple theme. Powered by Blogger.